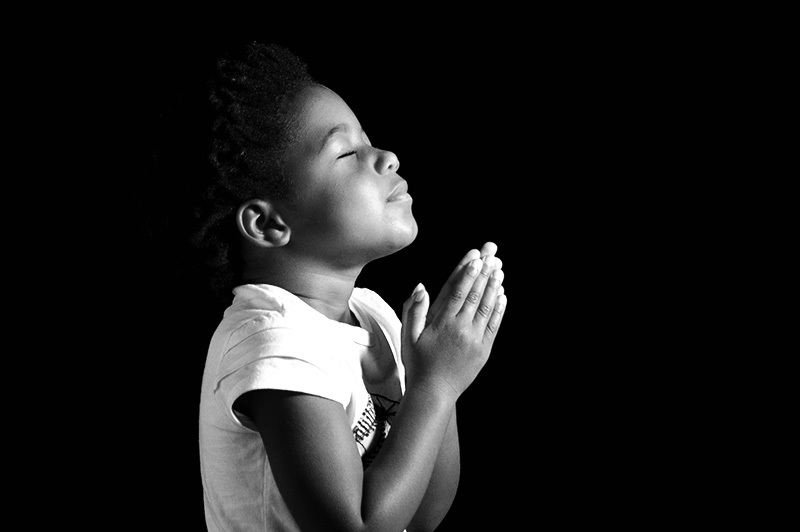 Settle into a chair, breathe deeply, and make the following prayer your offering to God. For the times when I have put the to-do list before reaching others… forgive me. For the times when I isolated myself to “just push through it”… forgive me. Help me find the place of balance, O God. Help me be mindful of my need and others need-to be in relationship. as you invite me to beautiful and serene moments of life like this one. There is a place for me and plenty to go around. You do not ask me to work to earn a place at your table. I am your child and that comes with a never-ending invitation. Regardless. I honor this life you have given me and this moment to remember what’s important. I pray that your love will reign in all the earth and in my heart. Give me what I need to get through the next 24 hours. No more. No less. Open me to give and receive forgiveness when and if that’s needed so that serenity will return. Your world is precious. This moment will never pass again. With this breath I offer my deepest thanks. Put any worries in your God Box, if you have one. As an “amen,” take a deep breath before you leave the chair.